President Barack Obama made a stunning policy shift on Friday, endorsing "Medicare-for-all" -- a single-payer health system -- for the nation. Most Democrats contending for the 2020 presidential nomination, and many Dems vying for Congressional seats this fall, are backing it, too. For starters, it would rip away private health coverage from half of all Americans, including the 157 million who get their insurance the old-fashioned way -- earning it through a job. Conveniently, Democrats are forgetting to tell you that private insurance would be banned under their scheme; employers would be barred from covering workers or their families. Union members and executives who bargained for gold-plated private plans would lose them and have to settle for the same one-size-fits-all public coverage as people who refuse to work at all. Even immigrants here illegally would get the same benefits. What's the point of working? 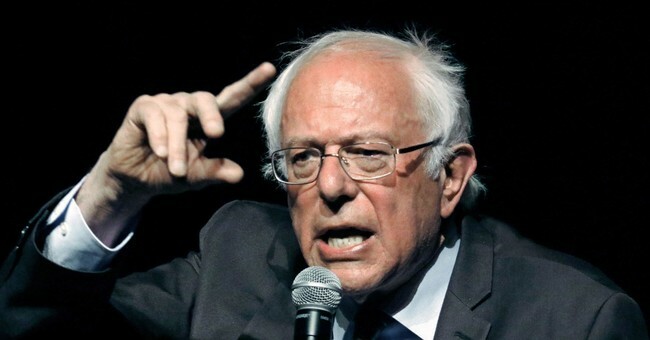 Under "Medicare-for-all" -- the legislation introduced by Senator Bernie Sanders -- Americans would be automatically enrolled in the public program. Kids would be enrolled at birth. Dems backing Sanders' bill point to Medicare's cost efficiencies and say they can be expanded to the whole population. That's ridiculous. Medicare pays only about 88 cents for every dollar of care, shortchanging hospitals and doctors. These providers take the payments because they can shift the unmet costs on their patients with private insurance. But if everyone is on "Medicare-for-all," no cost-shifting is possible. The only alternative is lowering the quality of care -- longer waits, limited access to technology.